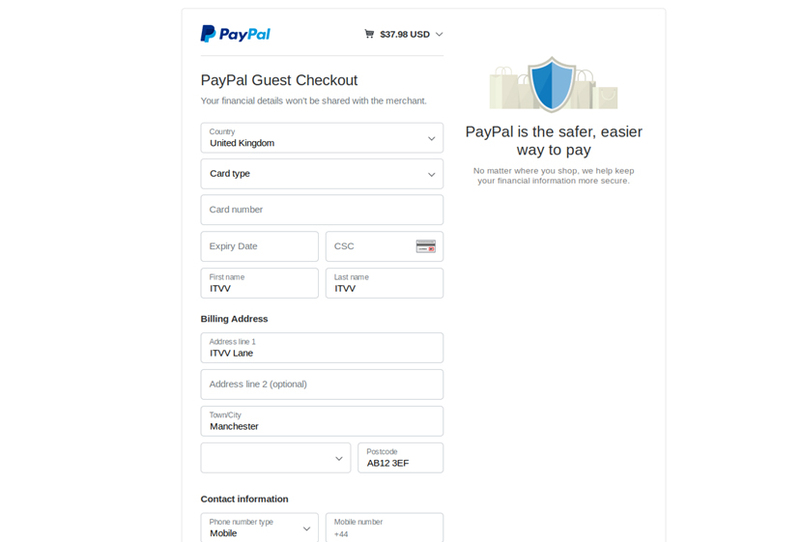 Paying for your order using a Debit or Credit Card via PayPal without having / opening a PayPal account. 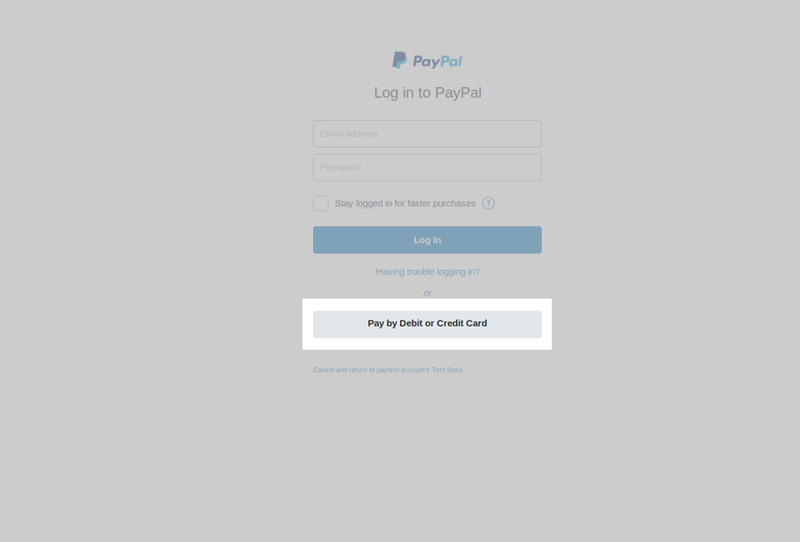 You may pay for your order via PayPal without having / opening a PayPal account. 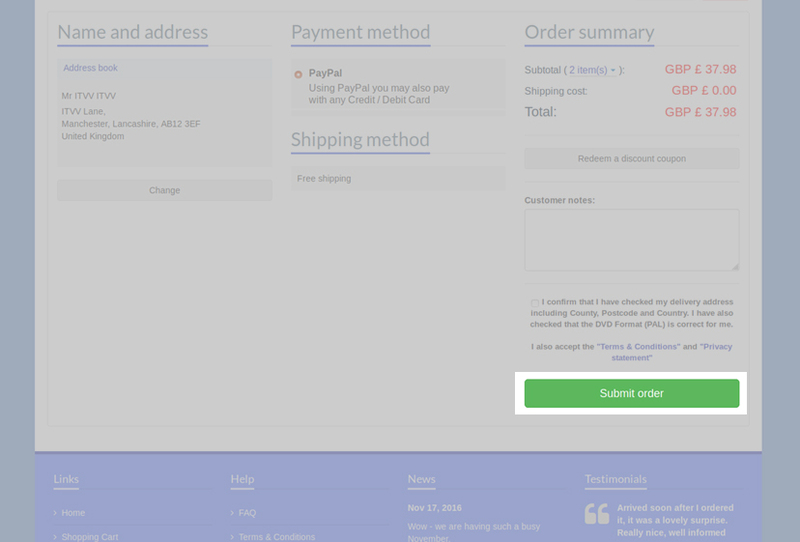 1/ Simply select the products you require, login to your ITVV account and go to checkout.